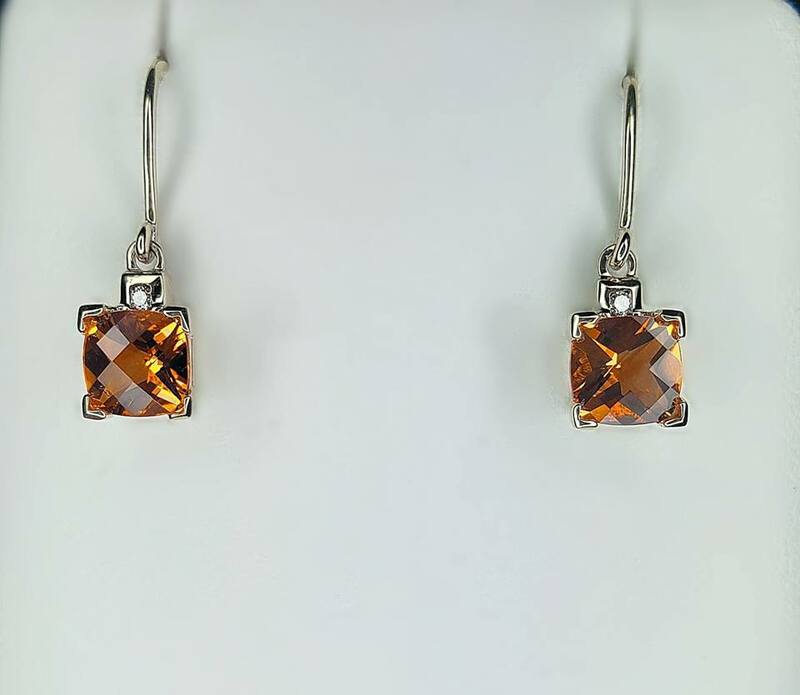 November Birthstone(s): Topaz & Citrine! 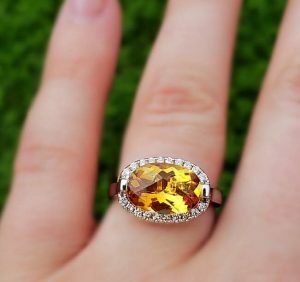 Home/What's New/November Birthstone(s): Topaz & Citrine! The variety of topaz hues includes colorless, light blue, yellow, orange, pink, violet, brown and, very rarely, red. 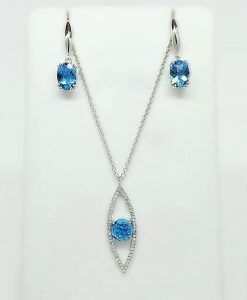 The vast majority of blue topaz seen today is the permanent result of treating colorless topaz with irradiation and heating. Some believe the word “topaz” comes from the Sanskrit word tapas, which means “fire.” Others trace it back to the Greek topazos. This November birthstone was long thought to have many benefits. 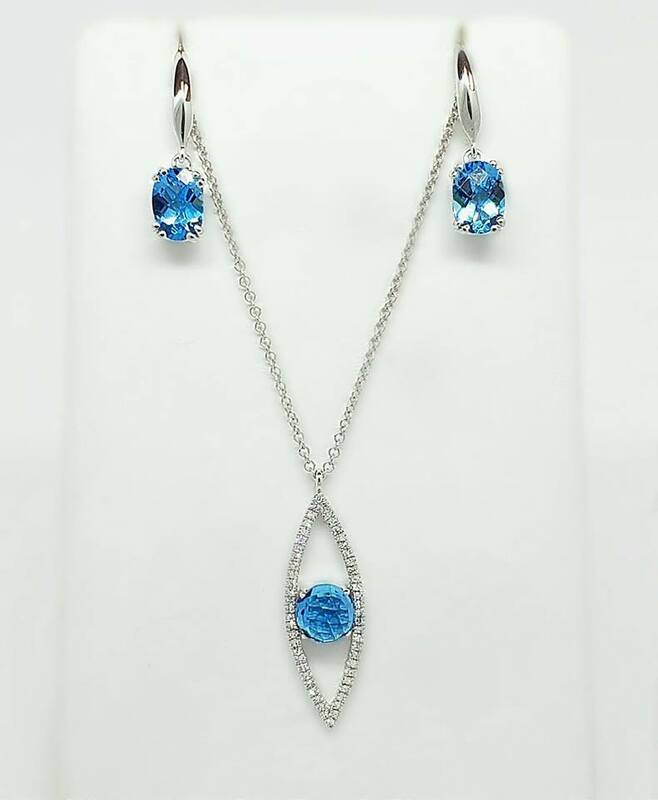 The ancient Greeks believed that topaz gave them strength. From the 1300s to the 1600s, Europeans thought it could thwart magic spells and dispel anger. For centuries, many people in India have believed that topaz worn above the heart assures long life, beauty and intelligence. Topaz is a crystal that will reflect the energy of your mind. It will bring you intense clarity on your intentions, and it will strengthen your focus so that you can manifest your desires to reality.It will stimulate your self-confidence and your ability to learn new things. It will help you understand complex ideas and concepts. Topaz will inspire creativity and increase your attention span. It will help you achieve perfection and your desired results when it comes to your projects and endeavors.Topaz is a highly effective crystal in meditation, affirmation, visualization, and projection. ​​​​​​​Topaz is an 8 on the Mohs scale of hardness, but it has poor toughness, so care is required to avoid chipping or cracking. To clean this November birthstone, do not use steam cleaning or ultrasonic cleaners. Warm, soapy water works best. High heat or sudden temperature changes can cause internal breaks in topaz. 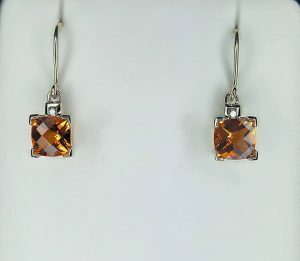 The birthstone’s color is generally stable to light, but prolonged exposure to heat or sunlight might cause fading in some yellow-to-brown gems. Topaz may be affected slightly by some chemicals. Citrine has been a popular gemstone since ancient times and has shared a history of mistaken identities with the other November birthstone, Topaz. As a result, people thought Citrine had the same powers as Topaz. 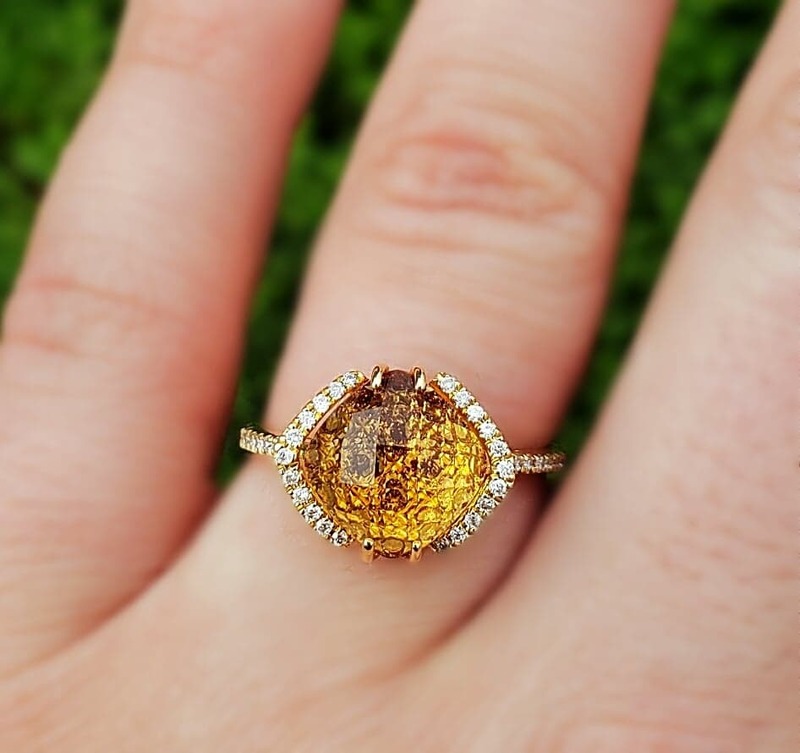 They believed the Citrine birthstone could soothe tempers and calm the wearer. The ancient Greeks carved rock crystal ornaments that glistened like permafrost. Roman pontiffs wore rings set with massive purple amethysts, and citrine has been reported in Roman jewelry. It was particularly popular in colorful Scottish jewelry from the Victorian era. Citrine, believed to derive from the French word for “lemon” (citron), is given for the thirteenth wedding anniversary. Citrine can boost your self-esteem and encourage a positive flow of energy into your life. In the mental arena, Citrine enhances mental clarity, confidence, and willpower, bringing increased creativity and honesty. Citrine acts as a powerful attractor of love and happiness. They will cleanse, energize, and warm your aura and help you think more clearly so that you will make the right decision. Citrine is also highly protective of the wearer. It will ward off any emotional or mental threats, as well as negative energies. At 7 on the Mohs scale of hardness with good toughness, your Citrine birthstone is usually durable enough for normal wear and care. It can be safely cleaned with warm, soapy water. While it is usually okay to clean your November birthstone in an ultrasonic machine, steam cleaning is risky since high heat could cause the stone to crack. 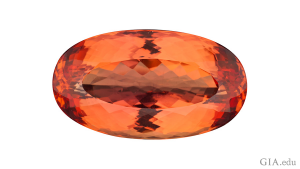 By admin|November 11th, 2018|Categories: What's New|Comments Off on November Birthstone(s): Topaz & Citrine!